Matthew’s are delighted to announce their appointment as block managers for a landmark development within walking distance of the historic Chester city centre. 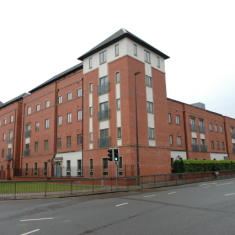 Originally the site of the well known local business Witter Towing Brackets, The Square was re-developed in 2003 by David Wilson Homes and comprises six apartment blocks and four houses, totalling 125 units in a very convenient canal side location. Matthew’s will be providing an array of services to the site, which will include property maintenance and upkeep, contractor and supply chain management, site inspections, risk assessments, service charge administration, financial controls and budgeting, sales enquiries and documentation, lease enquiries, insurance and Companies House obligations. 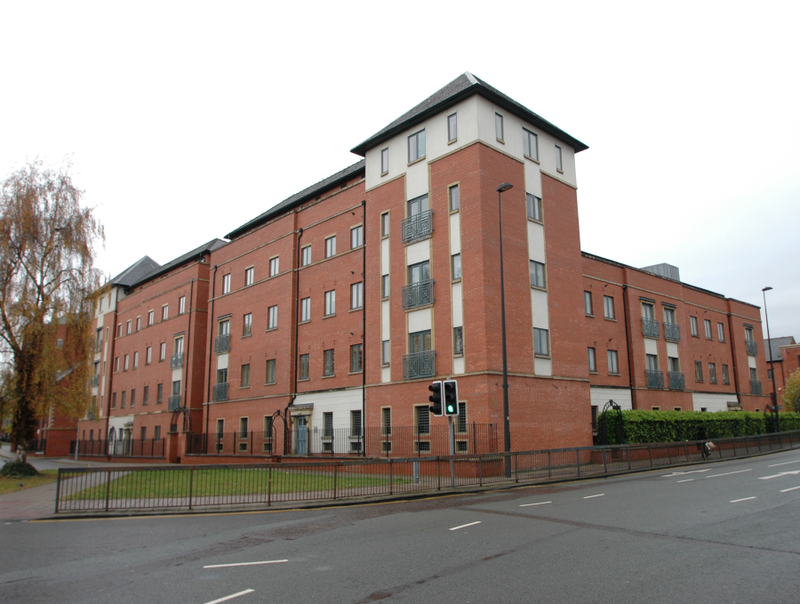 The Square is a first class modern development and is a key award for Matthew’s, with its overall block management portfolio in excess of 600 properties across developments throughout the North West. The majority of these developments have been secured through recommendation and testimonials, demonstrating a cost effective quality service.